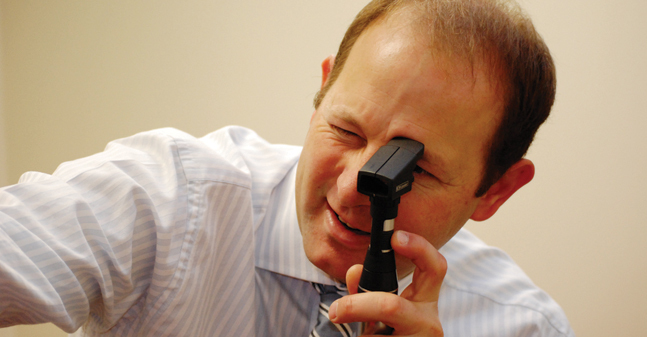 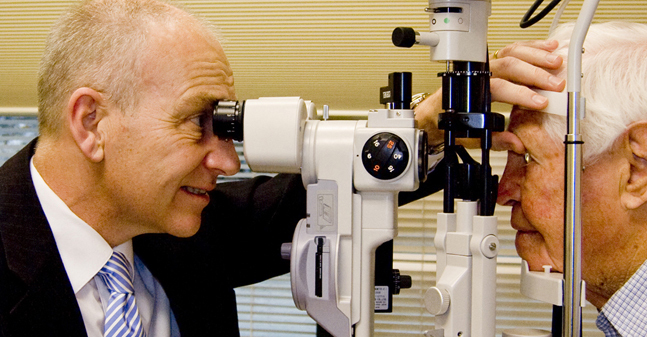 We're a group of specialised eye surgeons based in Auckland, New Zealand, and we can help with a wide range of eye conditions. 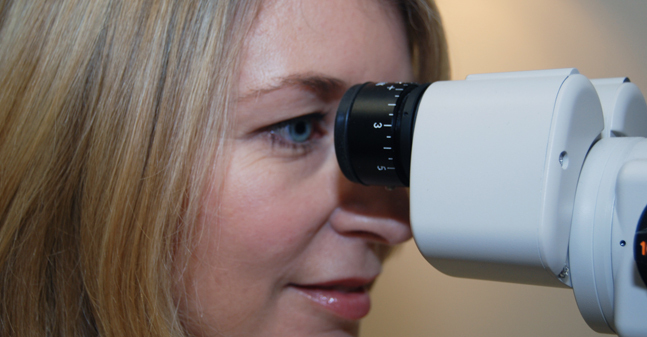 The health of your eyes can impact on everything from your relationships and social life, to your career. 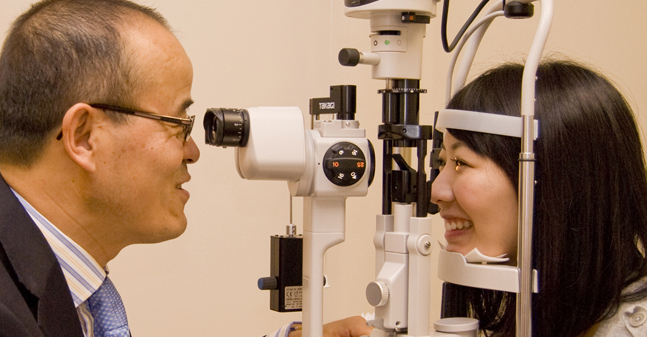 If you've been referred by your Doctor or Optometrist, or even if you're just a bit worried, talk to us.